We are on a mission to build an open-source model for transformative career practices that are fun and accessible no matter where you are starting from. We believe the way to win is by helping others win. Generosity has compounding interest. We believe making things matters most. We now have unprecedented access to tools for learning, making, and sharing to create value and invite serendipity into our journey. We believe in curiosity before passion. Passion can place a lot of undue pressure on ourselves. Cultivate curiosity and stay open to new possibilities. We believe in small wins. We have a bias for action to get small wins that build momentum and excitement to level-up your career. We believe in having stupid amounts of fun. Looping is about replacing stress and anxiety with optimism and play. When it's fun, you do more of it. When it's fun you can be your best self. Howdy, I'm Spencer. 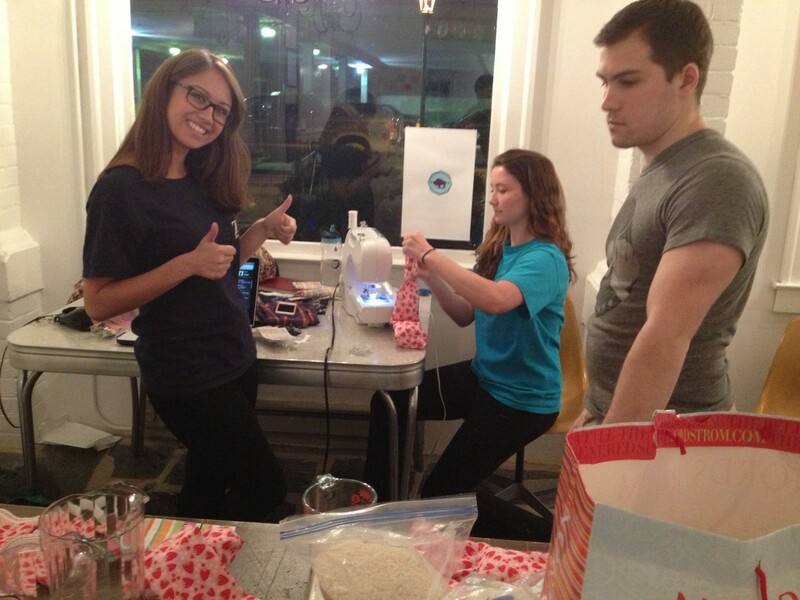 In 2012 I co-founded HackCville as an learn-by-doing, ruckus-making, member-led human accelerator. 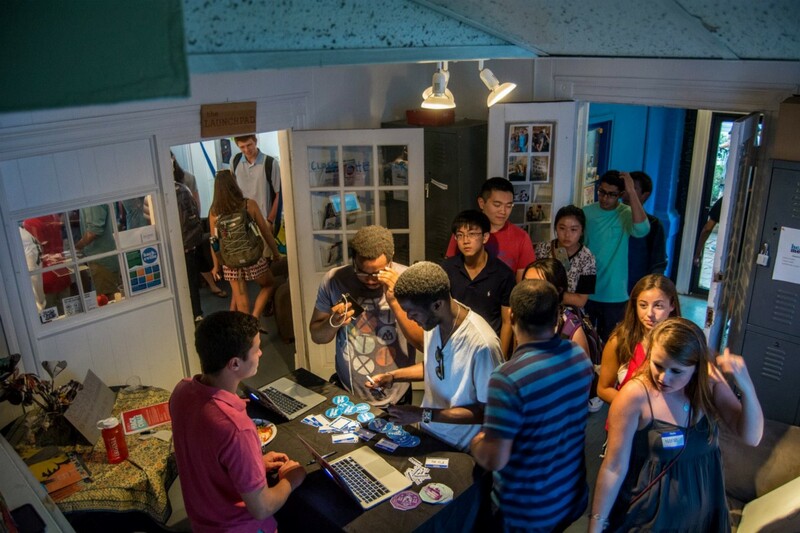 HackCville is part club-house and part maker-space imbued with the entrepreneurial mindset. It was here that Looping first started taking shape. HackCville helps students design small projects to follow their curiosity and cultivate a mindset for resourceful, self-directed learning. Through this environment, we continuously experimented with ways to help hundreds of students get unstuck. By melding elements of positive psychology with project-based learning, we landed on a mindset and method that promoted self-awareness, problem-solving skills, and storytelling. Following HackCville, I used the same approach to unleash the big potential in nurse innovators and change agents working on challenging social problems around the globe. Today, we use the latest in psychology and learning science to build tools that tap self-expression, experimentation, and purpose to drive career success. This toolkit is the first steps toward making these tools openly available.